Viola Davis is an American actress and producer. She is the only black woman to be nominated for three Academy Awards, winning one, and is the only black actress to win the Triple Crown of Acting. Happy 52 Birthday Viola! 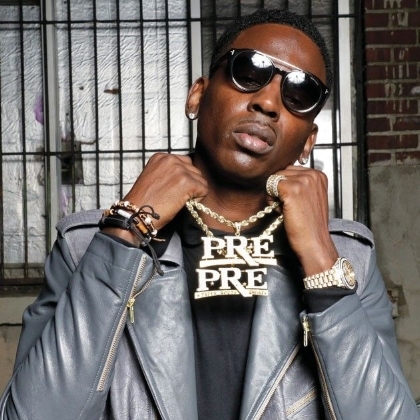 Adolph Thornton, Jr. (born August 11, 1985), better known by his stage name Young Dolph, is an American rapper. In February 2016, Dolph released his debut studio album, King of Memphis, which peaked at number 49 on the Billboard 200 chart. He was featured on O.T. Genasis' hit single "Cut It", which peaked at number 35 on the Billboard Hot 100. Happy 31st Birthday Young Dolph! Jermaine "Bad Intentions" Taylor turns 39 today. Taylor was born and raised in Little Rock, AR where he attended John L. McClellan High School. 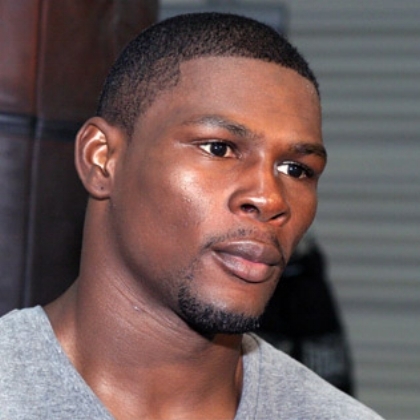 Taylor was a professional boxer for 13 years (2001-2014) and finished with a record of 33-4-1; 20 wins by KO. In 2000, Taylor earned a spot on the U.S. Olympic boxing team, becoming the first boxer from Arkansas to compete in the Olympic Games. He finished with a bronze medal in the light middleweight division. In 2007, Taylor was inducted into the Arkansas Sports Hall of Fame. Happy 39th Birthday Jermaine!